Here is where I officially say "pha" to all those 'pick one thing' rules as here is are my four different offerings which all play together to help incredibly brave dreamers, like you, take those visions from their brilliant minds and imprint them onto the world around them allowing them to not only change their lives but the lives of others. Remember.. don't just dare to dream. DARE TO MAKE IT HAPPEN. 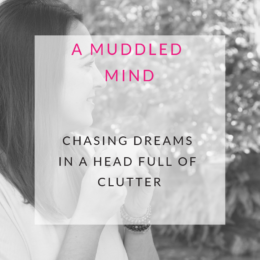 Showing how a muddled mind shouldn’t hold you back from attaining your dreams but is a sign of being human. Through my blog and podcast, I share stories and thoughts to help others feel less alone. 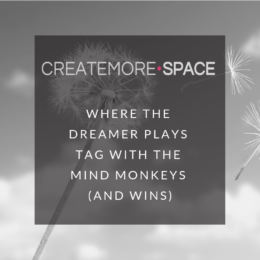 To supply products, resources and information to inspire people to quieten the mind monkeys, just for a moment, so that they can hear the whispers showing them the way. To grow a successful business, you cannot separate your needs as a human from the needs of the business. To thrive, both are essential. 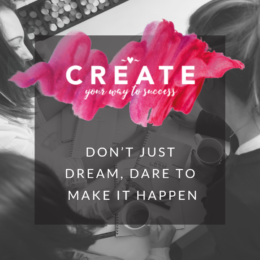 Our mission is to bring all elements of starting and running a creative business alongside personal growth so that you are armed with the confidence that you have everything you need to turn your dream into a reality. 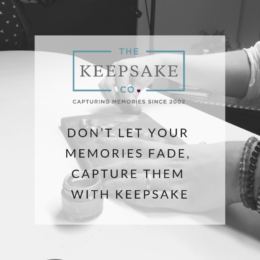 To help you to capture your most precious memories forever by connecting you with the most incredible keepsake businesses around the world while also offering professional keepsake product training and business coaching to support those artists to become the very best in their area.